You are here: Home / giveaway / 12 days of christmas giveaways – coming soon!!! 12 days of christmas giveaways – coming soon!!! wanna win some awesome handmade christmas items from some amazing etsy shops?! your chance is coming soon! 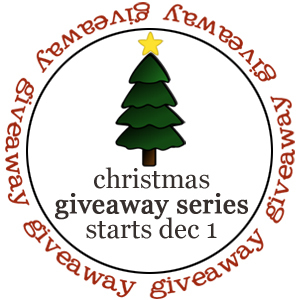 starting december 1st, we will be hosting a 12 days of christmas giveaways series, featuring items from the talented people behind some of my favorite etsy shops. i am so excited to have 12 live craft eat readers have a chance to win these christmas items – they are all something that i would personally LOVE to have in my own home!!! a preview of what’s to come will be coming later this week. until then, mark the days on your calendar (december 1 – december 12) and be sure to check back for some fabulous giveaways! Will this be open to your loyal Canadian followers? Looks so great. Looking forward to it!